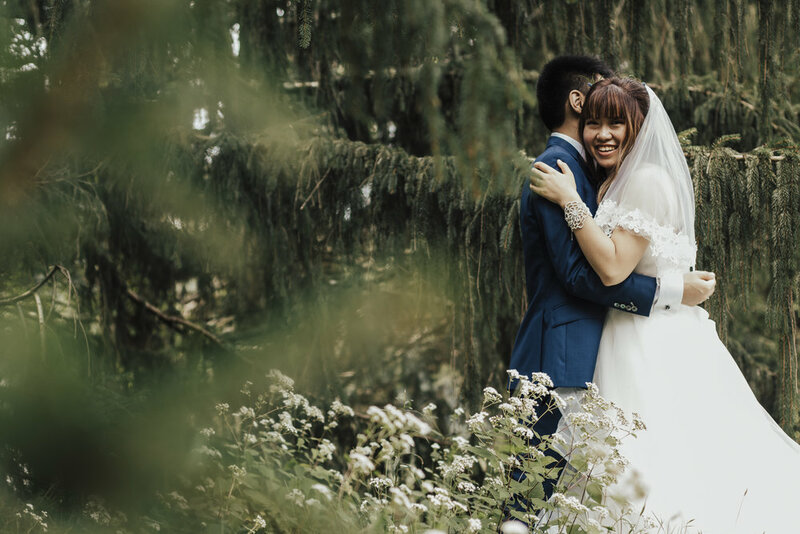 Di + Siyuan Married — Ray Photography Co.
Two best friends, Di + Siyuan, met in college in China. When it came to pursuing their Masters degrees in the U.S., neither time nor distance could keep them apart. They traveled back-and-forth between Washington, D.C. and New York almost every weekend to see each other. Finally united on their wedding day, Di + Siyuan's love and friendship radiated the purest joy and utter bliss knowing they will finally be together, forever.